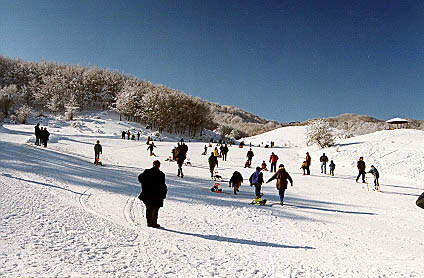 The Profitis Ilias Ski Center or Politsies, as it is known, is located on Politsies plateau of Mavrovouni mountain, right next to Profitis Ilias chapel. Altitude: 1360 m - 1620 m.
1 red, Odysseas, 1000 m in length. Thiseas, 1200 m in length. Afroditi, 1200 m in length. Politsora 1, 300 m in length. Politsora 2, 150 m in length. 1 cross-country ski run (Lang Lauf), 7 km in length. T BAR, 700 m in length and with a capacity of 600 persons/hour. Thiseas, 250 m in length and with a capacity of 600 persons/hour. Afroditi, 120 m in length and with a capacity of 250 persons/hour. Chalet with restaurant and cafeteria, which operates all year around. 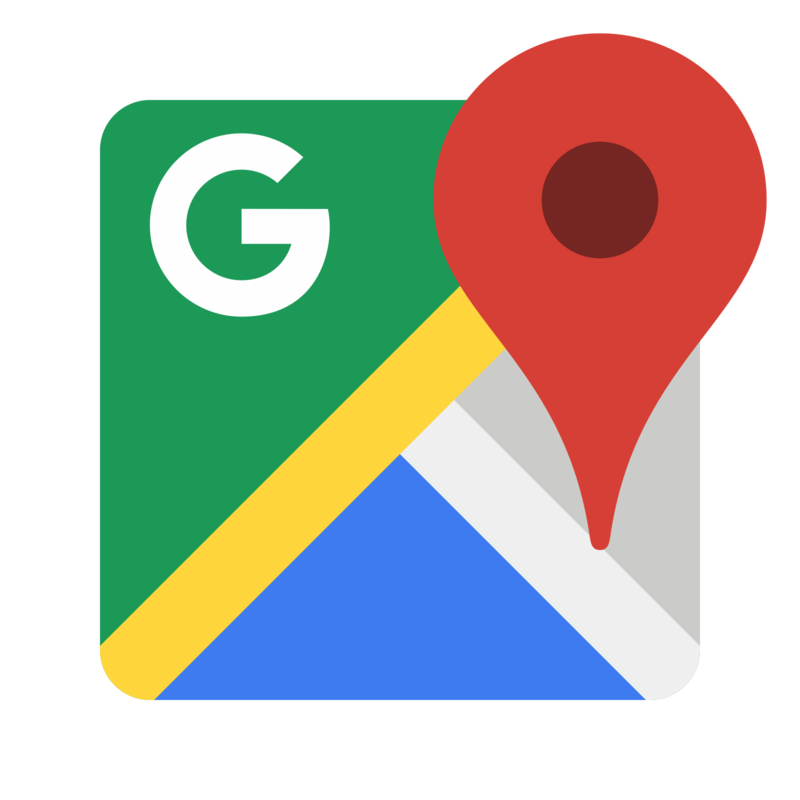 Ski equipment & snowmobile rental store. 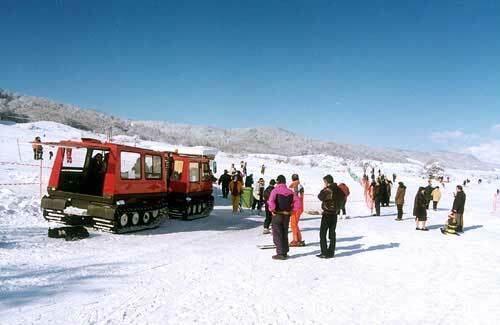 Snow truck, a vehicle of bus type, consisting of two wagons and is used for a small trip to snowed area. The access to the Profitis Ilias ski Center is very easy, as it is right next to Ioannina - Trikala National Road, close to Katara area. It is 4 km away from Metsovo and 50 km from Ioannina. 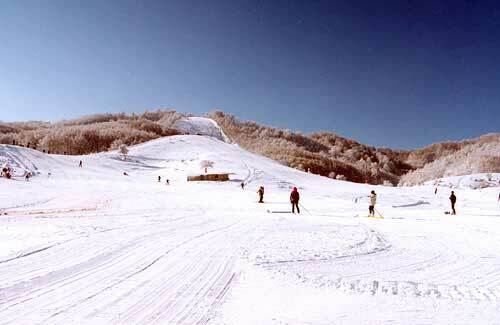 The ski center facilities operate from December to March, daily from 9.45 a.m. to 3.45 p.m. 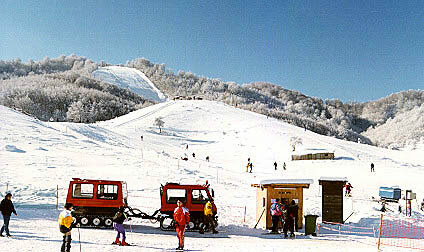 The Profitis Ilias Ski Center used to operate only in winter season until 2005. Since November 2005 it was transformed into a park, which is able to operate all year around. 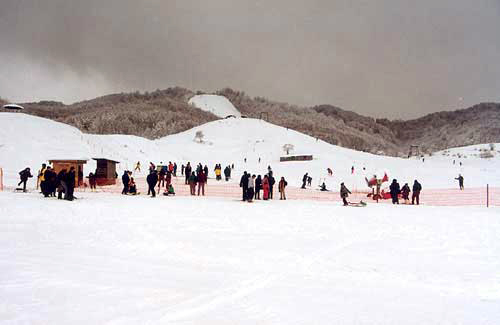 This change was because of the synthetic carpet installation on the Politsira 1 slope, 300 m in length and 12 m in width, as also of the construction of snow tubing slope, 72 m in length, consisting of two big turns. The descent with a bladder on this slope is an incredible experience, which worth to try. Every year thousands of visitors arrive at ski center either to have activities and games related to snow (ski, snow board, ski board, etc.) either, combined with their visit to Metsovo, to have a coffee within the snowed landscape. Except from amateurs - visitors want to exercise on ski, panhellenic & prefectural championships are organized every year, in which many athletes participate. Race for Panhellenic championship (cross-country ski). Timing tubing races all year around, local downhill ski races and many other events are also taking place here. At Metsovo (4 km away) there are many and rooms to rent as well as restaurants, traditional taverns and many other facilities.